I never thought I’d find someone familiar thousands of miles away from home. 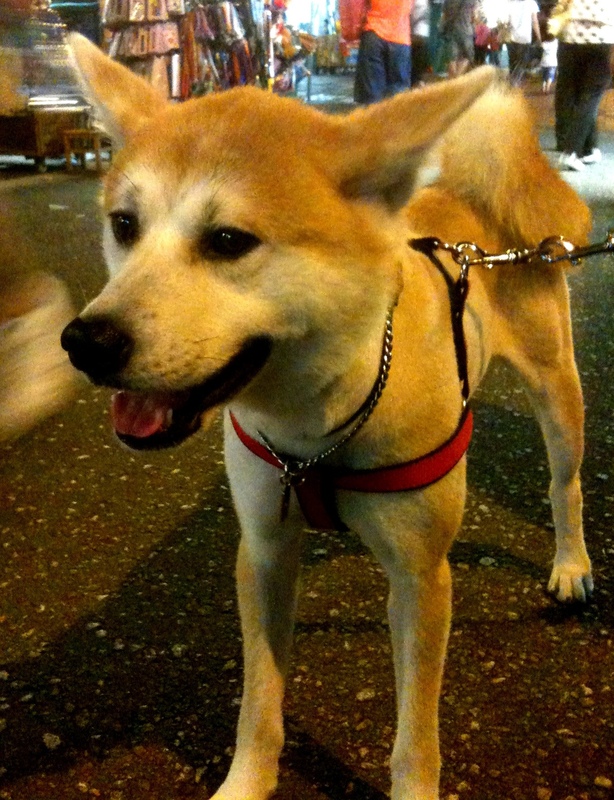 And yet there it was, a golden cream dog hanging out nonchalantly at a bustling street in an Asian city. It looked like it could be someone’s long lost brother or cousin or distant relative. We used to say that not every stray mongrel dog would be lucky enough to have a luscious golden, cream fur coat, good-looking sharp features and proportionate markings on its face. So this dog is one of the lucky few. Maybe it should start an exclusive club. I can picture someone’s enthusiastic wagging bushy tail already.